Whoa. Nice Find, Aaron. Totally reminds me of this one. 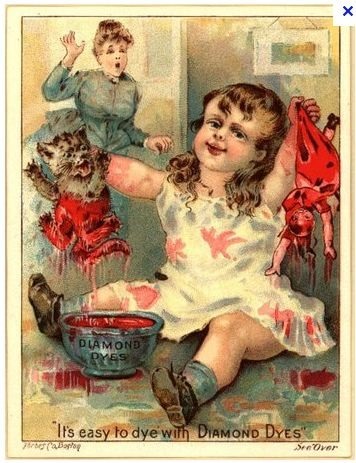 When creepy artists get together with creepy ad men, magic is made! If they would have used a different color, like yellow, it might not have been so bad.